A new way to mentor. No programs. No formal meetings. No agenda. An intergenerational friendship where both parties connect, encourage, listen, and learn. Download the first week for free. We all want connection. Understanding. Someone to walk with. You might think mentoring is stuffy or formal. That it’s someone older than you dispensing advice while you silently listen. Instead, modern-day mentoring looks more like two women figuring out life side by side. It looks like a spur-of-the-moment coffee date on a stressful day. A late-night phone call when you need prayer. A friend who meets you where you are. 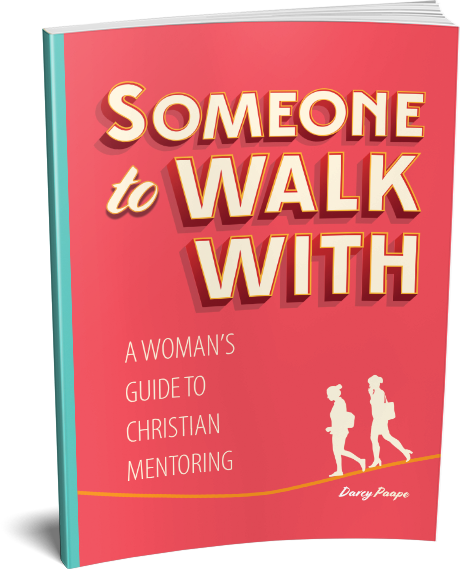 Through Bible stories like the woman at the well, you’ll see what genuine connection looks like, and you’ll learn how to begin a Christ-centered mentoring relationship. “Starting an effective mentoring initiative does not have to rely on reaching a quota or designing a program. 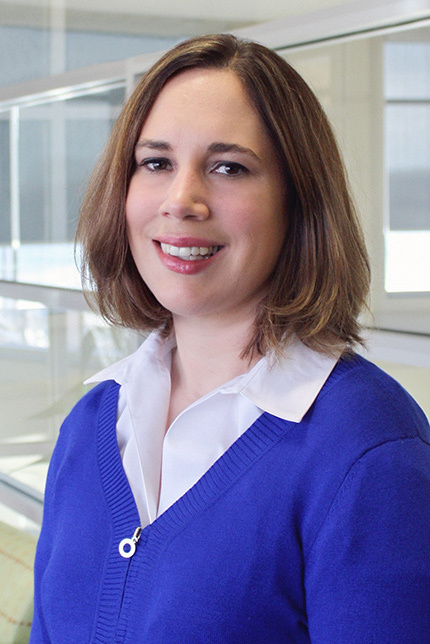 Darcy Paape, executive director of the Women’s Leadership Institute in Mequon, Wisconsin, works in campus ministry and has served at congregations in youth and family ministry and as a high school teacher. She makes her home in Wisconsin with her husband and two daughters.